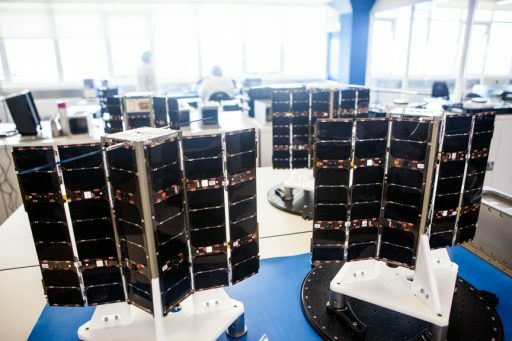 Four Lemur-2 satellites, operated by Spire Global, are launching aboard the Cygnus OA-7 cargo craft to replenish and expand the company’s constellation dedicated to obtaining global atmospheric measurements for operational meteorology and tracking ship traffic across the planet for various commercial applications. Spire, formerly NanoSatisfi, inaugurated the Lemur project in 2014 with the launch of the Lemur-1 prototype satellite atop a Soyuz Rocket. The primary purpose for that mission was to demonstrate the satellite platform and support systems, not the operational payloads. 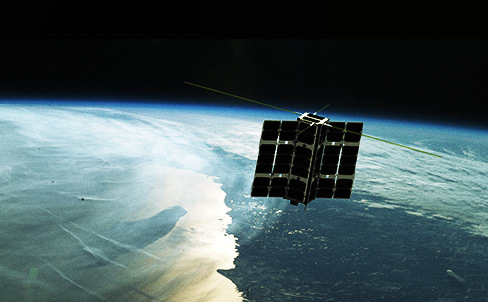 In place of the meteo & ship-tracking equipment, Lemur-1 featured a pair of Earth-observation payloads, a medium-resolution color camera and a low-resolution infrared imaging system. Lemur-2 was inaugurated in 2015 with the launch of four satellites atop an Indian PSLV, introducing the STRATOS and SENSE instruments. Over the course of the program, Spire plans to implement incremental improvements of the satellites and add more sensors. The next generation of Lemurs, debuting around 2018, will feature an ADS-B terminal for tracking of aircraft on a global scale. 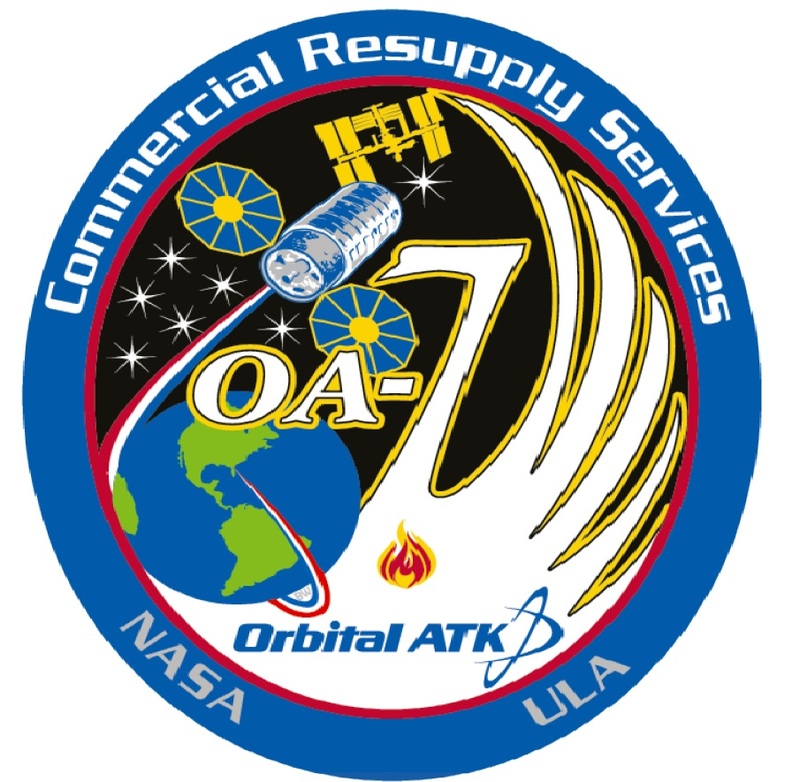 Before Cygnus OA-7, a total of 29 Lemurs were launched of which 28 made it into their operational orbit. Following the inaugural launch atop PSLV, nine Lermur-2 satellites went into orbit aboard the Cygnus OA-6 cargo mission to ISS. Four of those were deployed from the Space Station, four were released from the Cygnus spacecraft and one failed to deploy from the spacecraft. Next, Spire launched four Lemur-2 satellites on the OA-5 Cygnus, deployed into a slightly higher orbit than the Space Station to extend their orbital lives by around half a year. Another four Lemurs were launched aboard the Japanese HTV-6 spacecraft for deployment from ISS in 2017 followed by eight satellites heading into orbit aboard the PSLV C37 mission. 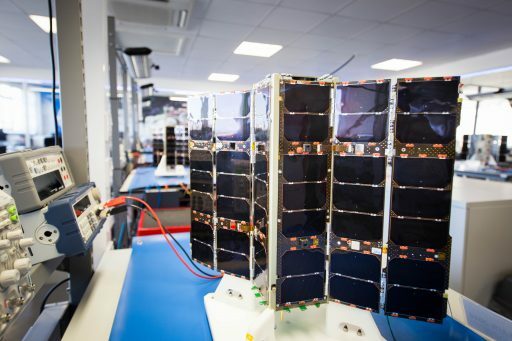 The goal of the Lemur project is to establish a constellation of small, inexpensive satellites in operation for a number of purposes such as Earth observation, maritime monitoring, communications, meteorology and science. The Lemur-2 satellites, each weighing 4.6kg & complying with the 3U CubeSat form, carry two different payloads, SENSE, dedicated to maritime monitoring, and STRATOS for atmospheric measurements. SENSE consists of an AIS receiver that can record signals sent by the Automatic Identification System of ships using the VHF frequency. The Automatic Identification System is used by sea vessels that send and receive VHF messages containing identification, position, course and speed information to allow the monitoring of vessel movements and collision avoidance as well as alerting in the event of sudden speed changes. These signals can be transmitted from ship-to-ship and ship-to-shore to allow the monitoring of a local area, but deploying space-based AIS terminals allows a broad coverage and data relay to ground stations for monitoring of large sea areas. However, due to the large footprint of satellites, overlapping and signal collisions become a problem, especially for frequented traffic routes, requiring a steady improvement in reception technology to separate the different signals. STRATOS makes use of GPS occultation measurements to determine temperature, pressure and humidity profiles of Earth’s atmosphere for application in operational meteorology. 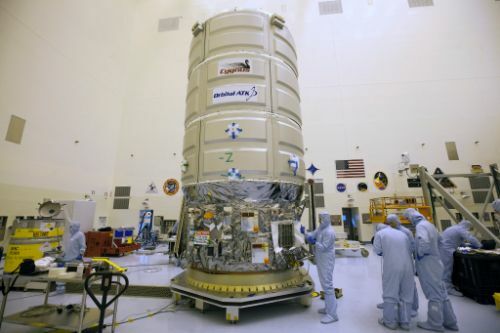 The instrument consists of GPS receivers to be able to track the signals of several MEO satellites and measure the time delay and bend angle of signals that travel through the atmosphere located in the line of sight of the two spacecraft. These phase delay measurements due to refraction by the atmosphere can be made from the satellite altitude to very close to the surface leading to precise information on the properties of the atmosphere at an accurate vertical resolution.